So, the Bean and I like Doctor Who. We are late to this game though. You know, like 50 years late. Ok, so neither of us are 50, but, still, you know what I mean. The Bean, as I mentioned here, has claimed it as favorite show now. I have little parties several times a year. Usually they are a themed game night, but sometimes we do something different. 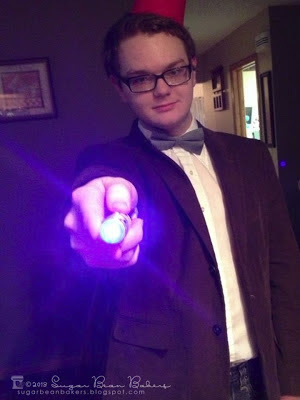 For the first one of 2013, we decided to have a Doctor Who party. We didn't do a whole lot 'gamey' since half of our party goers had never seen a single episode of Doctor Who. We fixed that though. The Bean and I planned out our favorite episodes to watch. Well, our favorite one shot episodes. We didn't do any 2 parters. 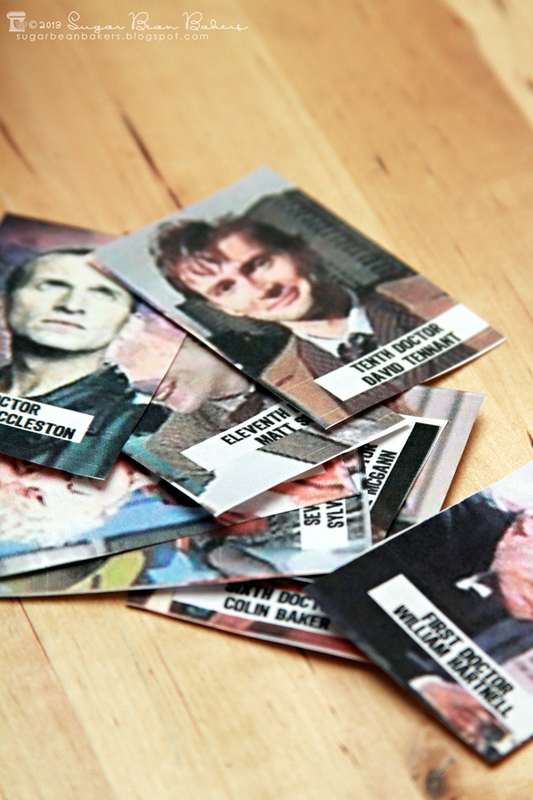 I just labeled photos of each of the Doctors, put them into a hat, and WHO-ever you drew out, you were. I was TEN, yes. Yes, I was. They cried that I cheated, but I so DID NOT. I printed out places & times from Who. Drew 'em out, and that's where you visited. Then everyone drew out the baddies to see who they were battling! 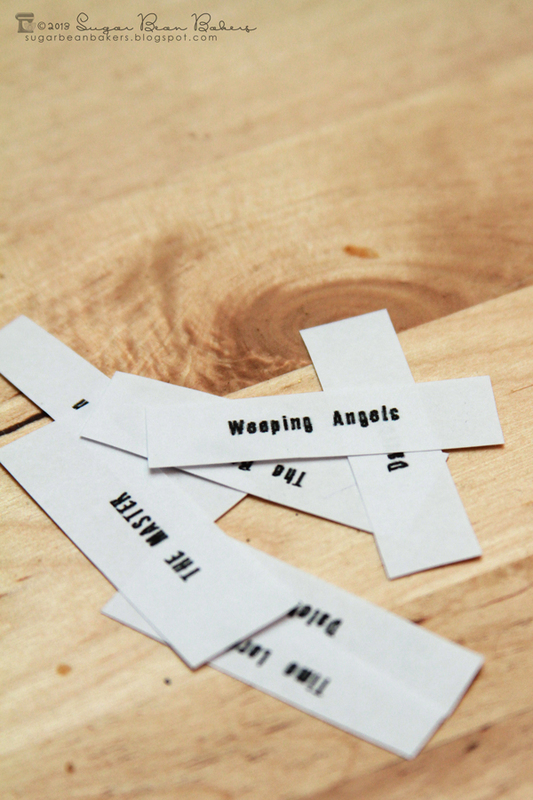 Weeping Angels? Yeah, no one wanted those. 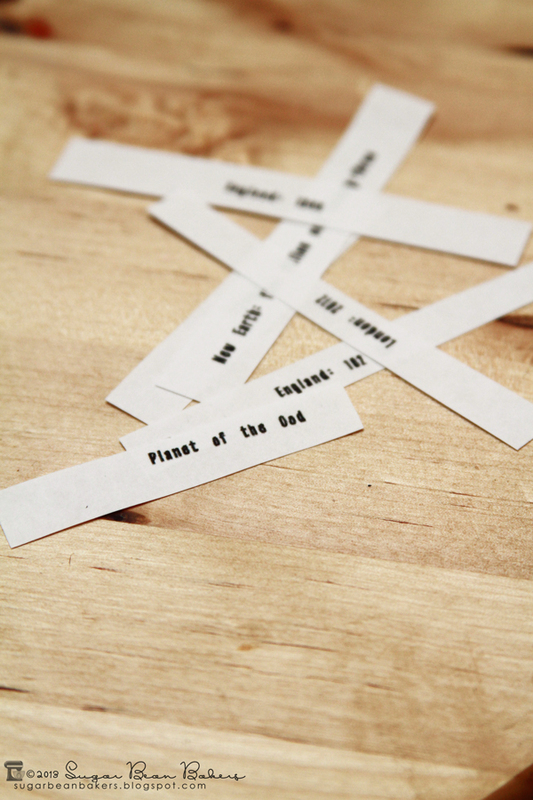 Granted a lot of this made little sense to several of our guests, but by the end of the evening, they knew most. Here's the whole spread. Less the "Planetary Pizza" & Crisps. Seriously, how perfect were these wrappers? They were cheap ones too! Sorry, I don't remember the brand, but they were right there in the baking aisle at the grocery. I did double up the wrappers, 2 per cupcake, so they wouldn't lose the design. 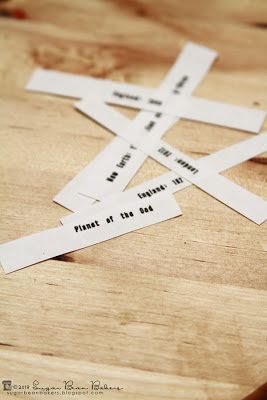 Take the TARDIS to my visit my friend Heather at Sprinkle Bakes for the recipe. 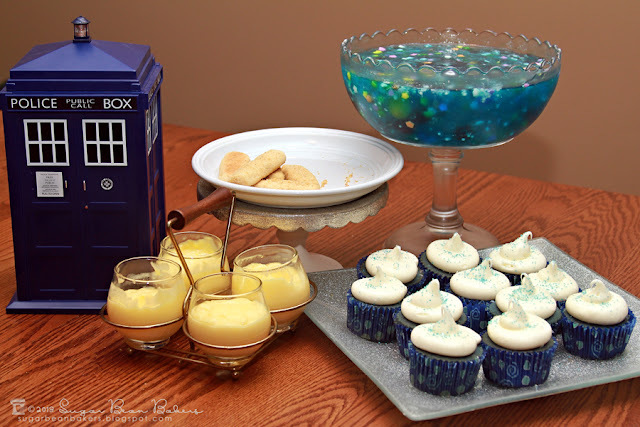 Take the TARDIS to visit my friend Darla at Bakingdom for this recipe. 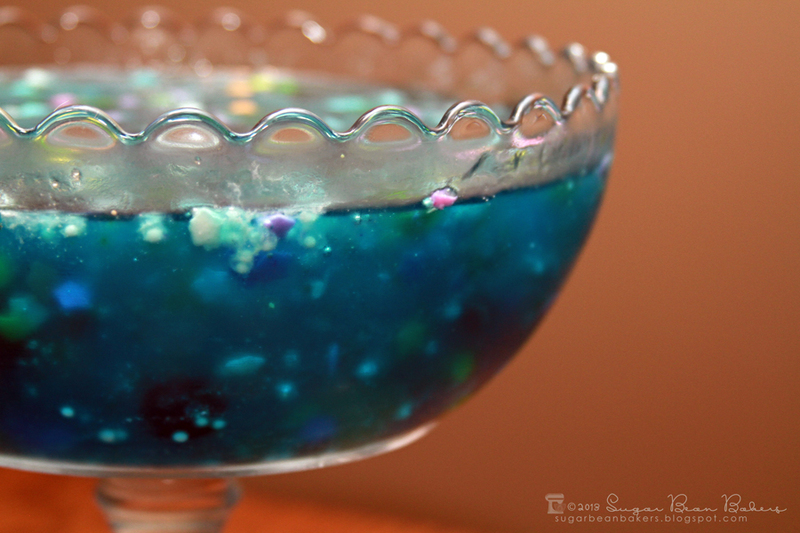 Note, I used grapes in mine for the 'planets' instead of candy. When the Doctor regenerates he can't figure out what he likes to eat. "New mouth, new rules". He has young Amelia Pond make him a gamut of foods, before he decides he'd love some Fish Fingers dipped in custard. Um. Ew. That Doctor, he's unique if nothing else. No fear though, these are actually cookies, NOT fish in custard, cause gross. 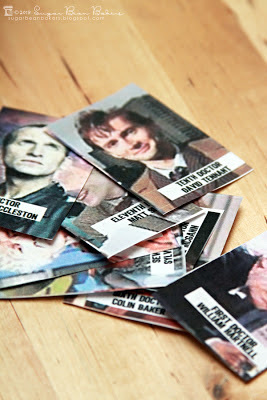 While the TARDIS is already at Bakingdom, just zoom over and click the Fish Custard recipe, it's here! I didn't make my own custard however, this is just vanilla pudding from a box. 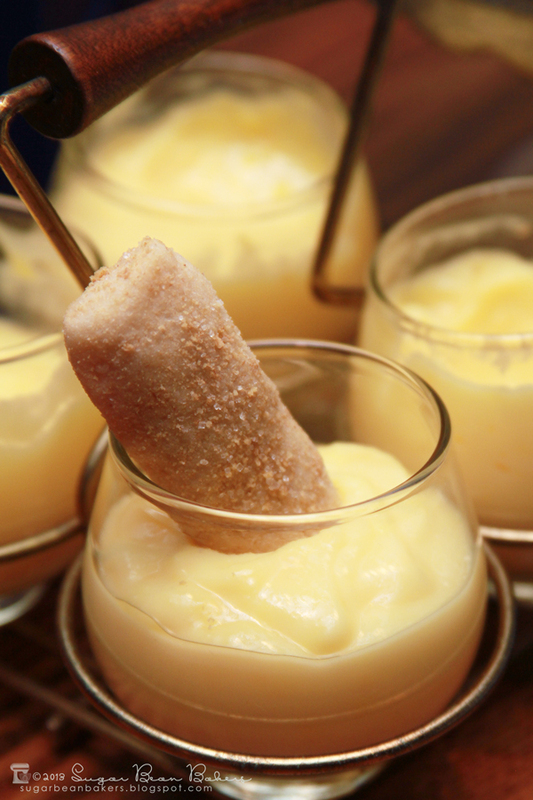 These were the definite hit of the night, and YES, they were confused at first as to why we would dip fish in pudding. Then, they were confused as to what that had to do with Doctor Who... until we made them watch The Eleventh Hour. So, that was it. A quick, easy, but fun party! We had a little fun drawing characters, times, places, and baddies, ate some Who food, watched some shows, and made some new Whovians. 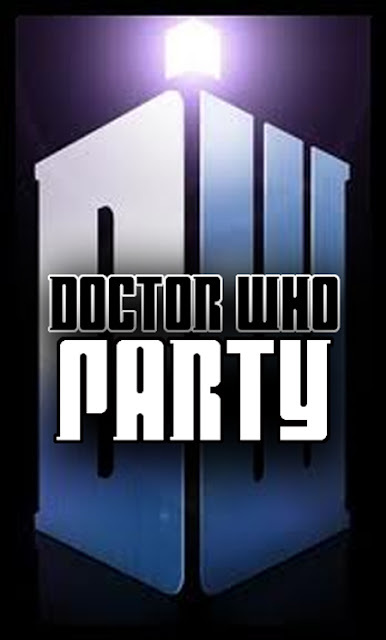 This quick, easy party would be great for the Who Premiere coming up March 30! Oh yeah, this guy was here. The Bean dressed up as Eleven. Yes, his Fez is a mini and his Sonic Screwdriver is Ten's. Awesome party! I want to throw one now!!! I love all your little touches! I must admit, I've never seen Dr. Who. But I'm intrigued! 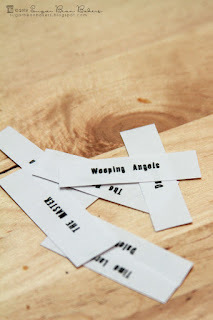 I found your blog and the entry about your party through Pinterest. 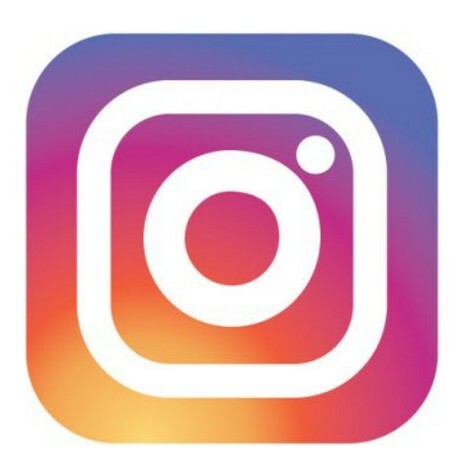 I love your ideas for the activities! 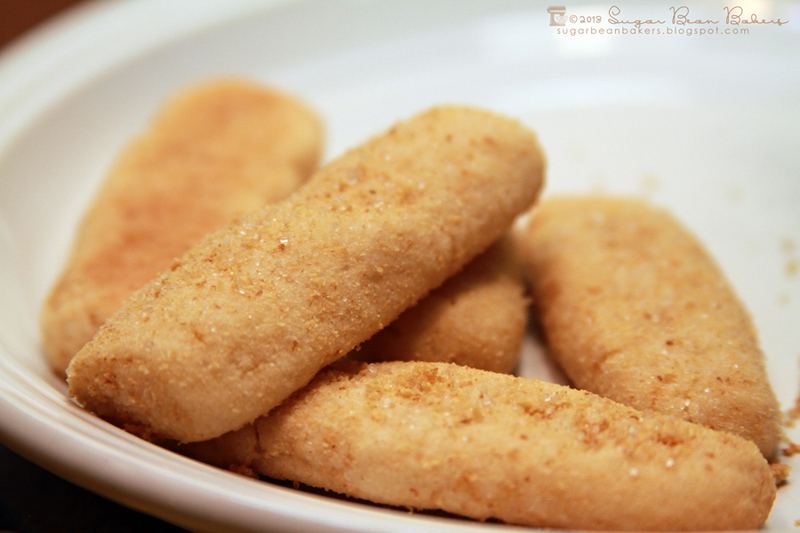 And the food--I've been to the Bakingdom site before & seen her cut sugar cookies & the jello, but somehow missed the "fish" sticks. 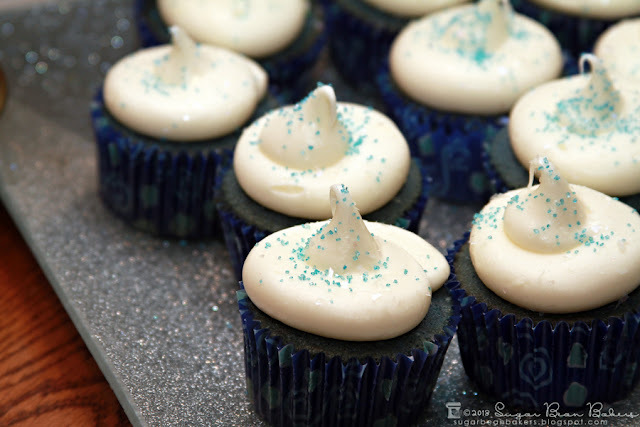 (And it was good to see your blue velvet cupcakes in action since I've been thinking about doing this myself versus buying a cake/cupcakes.) I have a tweener-soon-to-be-teen birthday I'm trying to prep for...would you by any chance still have your templates or the docs for the party games and be willing to share? It would be a great help. :) Thanks for posting your party! I'm sorry, I didn't save any files. They don't take time to whip up though :) Have a great party! It was worth a shot! 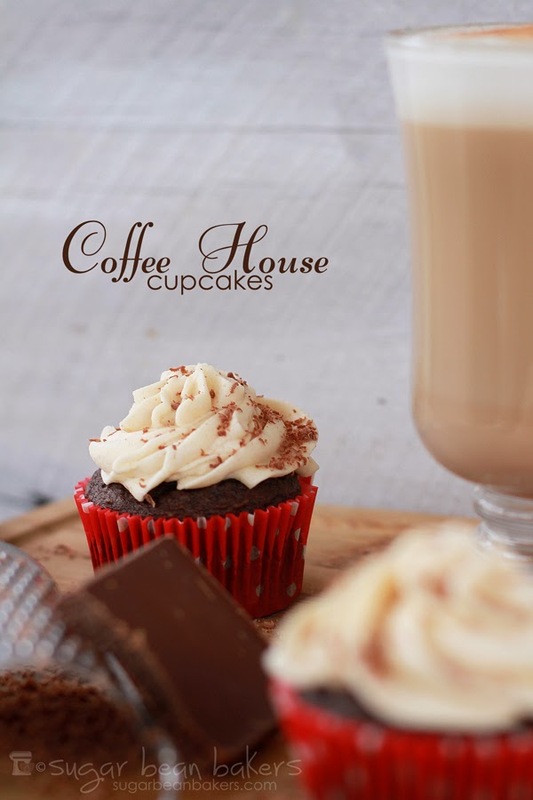 ;) Thank you for sharing your ideas! I'm sure we can pull something together!